Discover the best within yourself. Use it to inspire others – on the job, in your community, in the relationships you build. With a fast track to graduation, personal career coaches, access to our vast network of industry partners, and a chance to explore your personal passions, you will always have the NSU Edge. According to U.S News and World report NSU is amiong the top 200 colleges in thw world. 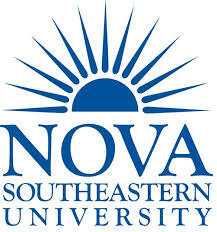 NSU has also been rated as s top onnline college by online colleges.com.